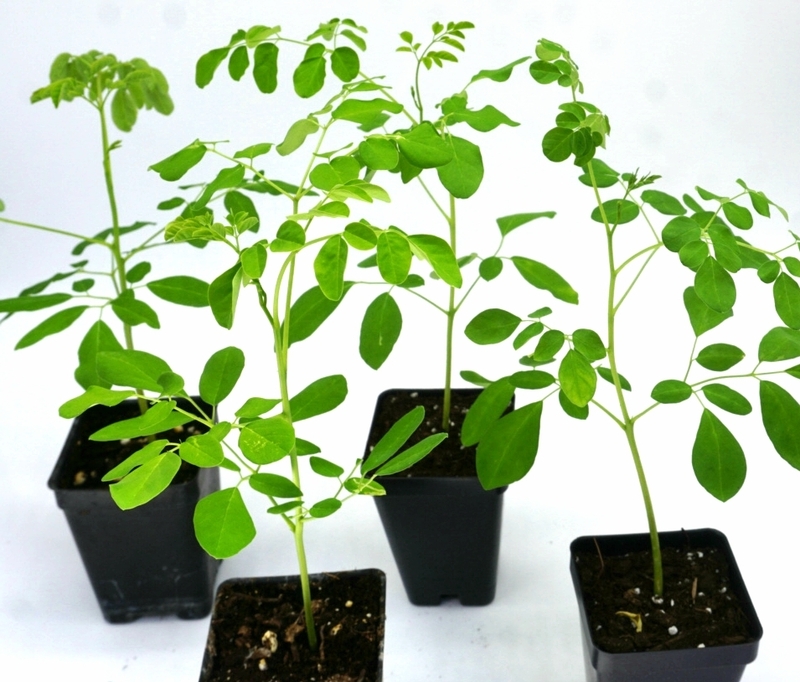 (4) LIVE Moringa oleifera saplings. Ready for transplant! Shipped FREE -USPS priority. **At this time we are NOT shipping to CA, AZ or HI. Orders shipping to CA, AZ or HI will be canceled and refunded. Moringa trees begin flowering at around 6-8 feet tall ~ 5 months old. Their leaves are very delicious and nutritious and the tree is easy to grow and maintain, keep in mind these trees are not heavy feeding and require modest watering. Too much watering can harm the sapling- you will notice yellowing and lower leaf drop. Too little water will also stress the plant in similar ways. -Make sure you transplant these saplings into ground which is light and a bit sandy as these trees do not thrive in wet areas. Drainage is important. 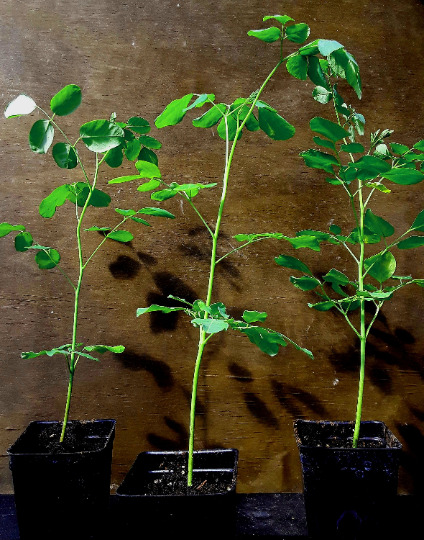 You will want to water in the Moringa once it is in the ground....a few days of light watering daily should be adequate time to allow the roots to take hold. You may need to stake up the sapling if it falls over. 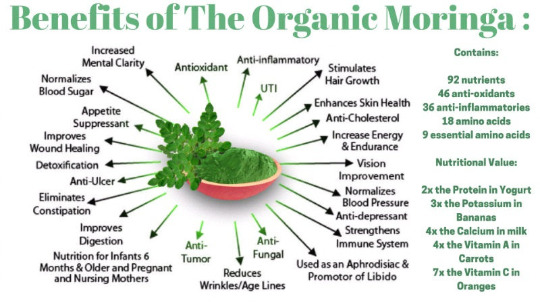 Enjoy your Moringa sapling/s soon to be tree---it is a robust and heavy leaf producer--- Eat as much of it as you can! ***We ship these USPS priority with transit time between 1-3 business days depending on locale. All plants are shipped out Tues-Wed.